Trim Entities in SOLIDWORKS is a command that should be used by all SOLIDWORKS users. Out of all the sketch tools in SOLIDWORKS, Trim has to be one of the most versatile. But it’s versatility isn’t very straight forward. 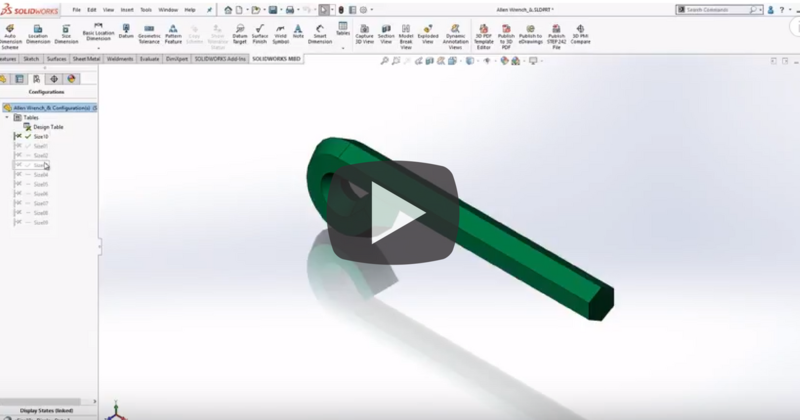 In fact, the countless secrets of the Trim tool have been known only to expert users of SOLIDWORKS, until now. 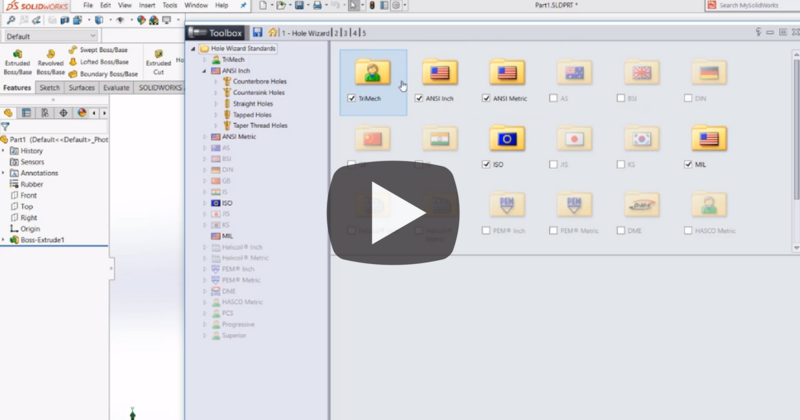 In this Video Tech Tip, I'll share with you the secrets of the Trim tool in SOLDIWORKS. 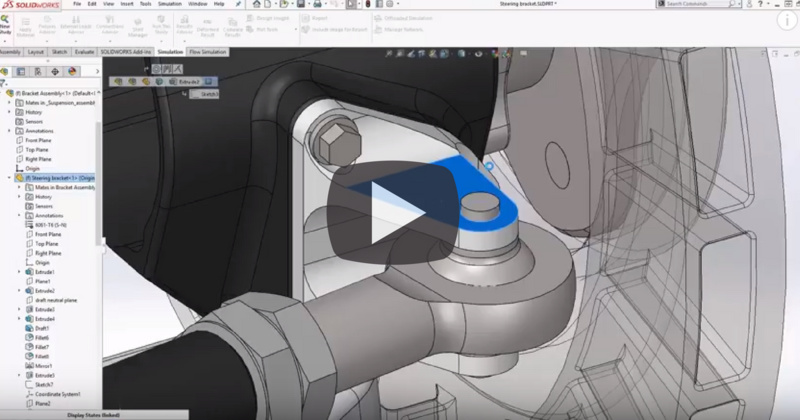 When you want to increase your assembly performance or your SOLIDWORKS efficiency, you need to look at using configurations. Configurations are a great way to represent different versions of a design within a single part file. Think of it as a way to manage variations in your part geometry. Once the design table is created, it can often be useful to show this in a drawing. 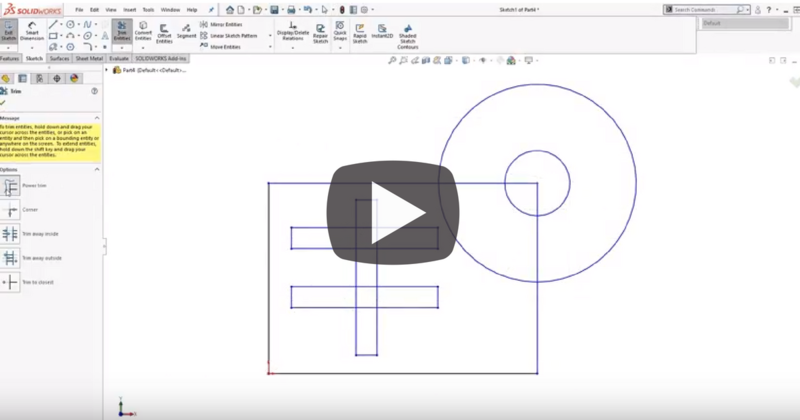 In this video tech tip, we will show you how this is possible, and some techniques for displaying your configured parts in a drawing. Having an optimized design is one of the most important things to nearly every SOLIDWORKS designer. Typically, this means the most lightweight design that still gets the job done. In this Video Tech Tip, we walk through the process of how to use Topology Optimization to come up with the most optimal shape. 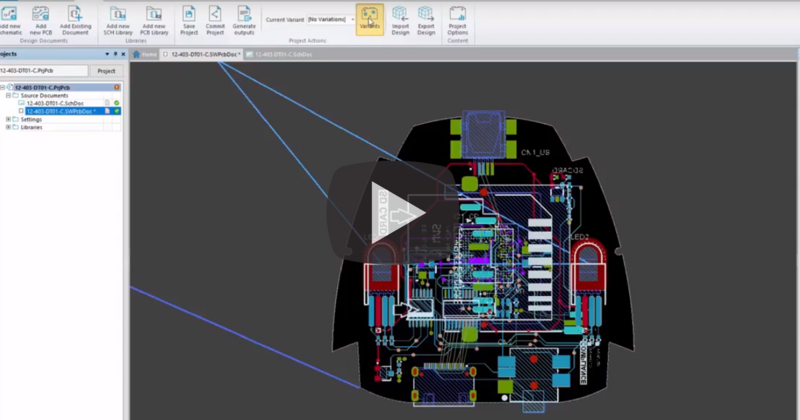 With SOLIDWORKS PCB, unprecedented levels of collaboration are possible between mechanical CAD and electrical CAD. These two historically separate teams can now work seamlessly on the same models in real time in their own respective software. 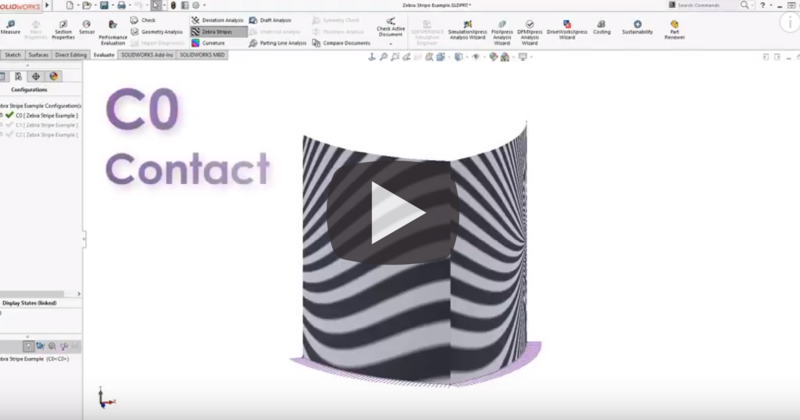 With zebra stripes, you can get a detailed look at your SOLIDWORKS geometry. Through the lens of zebra stripes, you can really understand the shape and quality of your model surfaces. 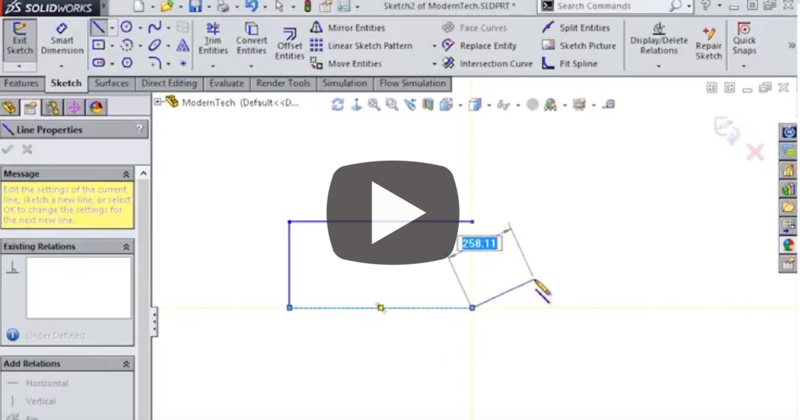 In this Video Tech Tip, we take look at some examples of how the Zebra Stripes tool in SOLIDWORKS 3D CAD shows you small changes that can be hard to see in a standard display. Workflow transitions can accommodate product development processes that require multiple team members to approve documents. For example, a department may need a team lead and a member of the management team to both approve a change before the file can be promoted. 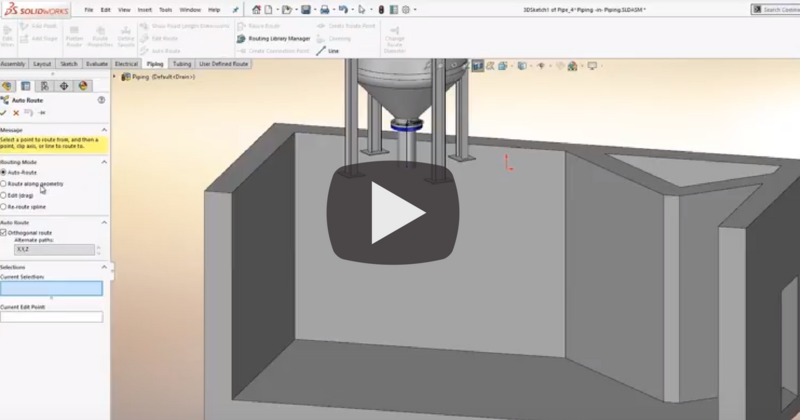 In this Video Tech Tip, we look at parallel approvals inside a SOLIDWORKS PDM Professional vault. SOLIDWORKS Visualize is a standalone rendering tool introduced to the SOLIDWORKS suite of products in 2016. 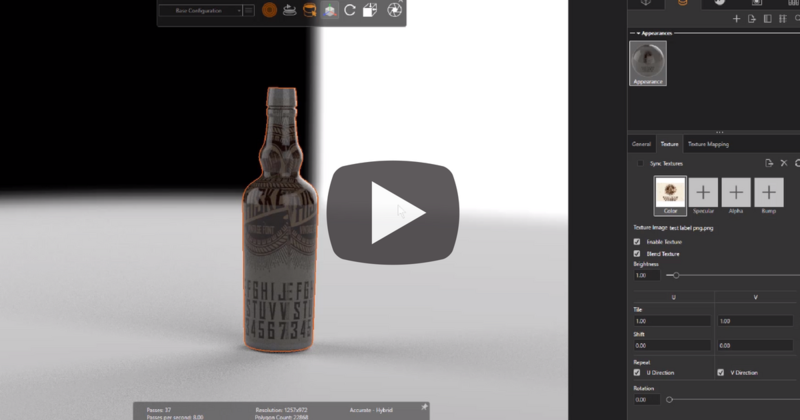 With this tool you can easily create renderings of your SOLIDWORKS models so lifelike it’s tough to tell the difference between a rendering and an actual photograph. Like all tools in the SOLIDWORKS portfolio, they are very intuitive and easy to use. Ease of use is the bedrock upon which SOLIDWORKS was built in 1995. One of the best things about SOLIDWORKS 3D CAD is the holes types and styles included with the Hole Wizard. If your shop only uses three, four or even a few dozen fasteners, having a larger variety can lead to a decrease in modeling speed. 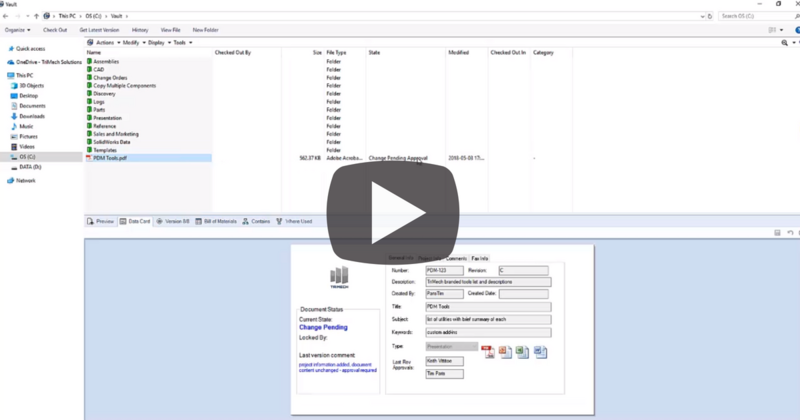 In this Video Tech Tip, you will learn how to customize your Hole Wizard options to a shop-specific format.